Written by Paul Dini. Directed by Bruce Timm. Until 1992, Mr. Freeze was a fairly one-note villain, whether he was played for laughs like on the 1966 TV show, which drove his initial popularity — prior to Batman ’66, he was a one-off called Mr. Zero — or whether he was portrayed as a cold-hearted baddie, like in the comics. 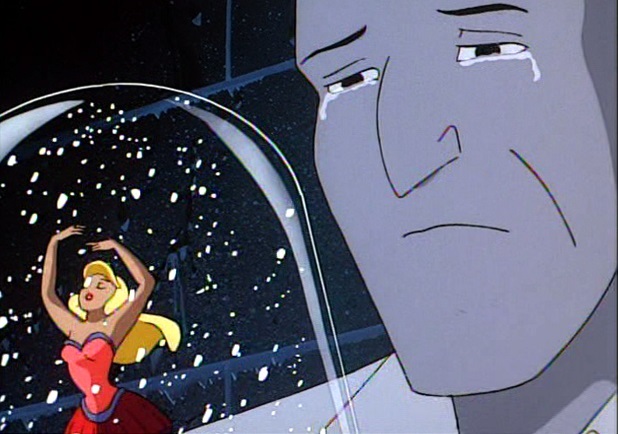 All that changed when Paul Dini and Bruce Timm gave Batman: The Animated Series viewers a story of nuance and subtlety with Heart of Ice. 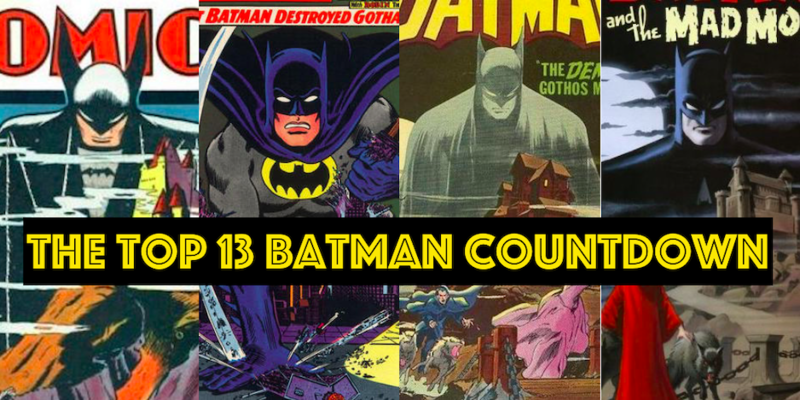 No longer just a guy with an icy gimmick, Victor Fries – voiced with haunted grace by Michael Ansara — is a scientist whose obsession with curing his beloved Nora leads him down a dark road and into conflict with a Batman whose drive for justice is tempered by his empathy. The episode was one of the first aired and provided a wonderful showcase for Batman: The Animated Series’ bold ambitions. It also scored a Daytime Emmy Award for Outstanding Writing in an Animated Program. Dr. Christina Blanch is an educator, retailer and comics writer. Michael Eury is the editor-in-chief of Back Issue magazine and the co-writer of The Batcave Companion, both published by TwoMorrows. It was such an incredible episode. 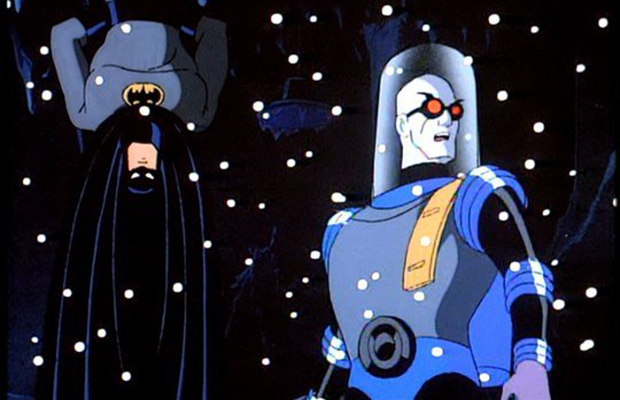 I loved this version of Mr Freeze. Great story. The soft reboot of character designs in the later half of BTAS undid much that shouldn’t been messed with include Freeze. Kudos to Andrea Romano!!! She is brilliant! Casting Michael Ansara and his voice direction is UH-MAY-ZING!!! Flat. Deadpan. Best line: Revenge is a dish best served. Cold. There has to be that pause there for effect!! !